You’ve enjoyed John Langan’s fiction in numerous anthologies, including The Children of Old Leech and Giallo Fantastique. 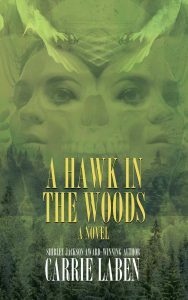 You devoured his previous novel, House of Windows, and his collections, Mr. Gaunt and Other Uneasy Encounters and The Wide Carnivorous Sky and Other Monstrous Geographies. 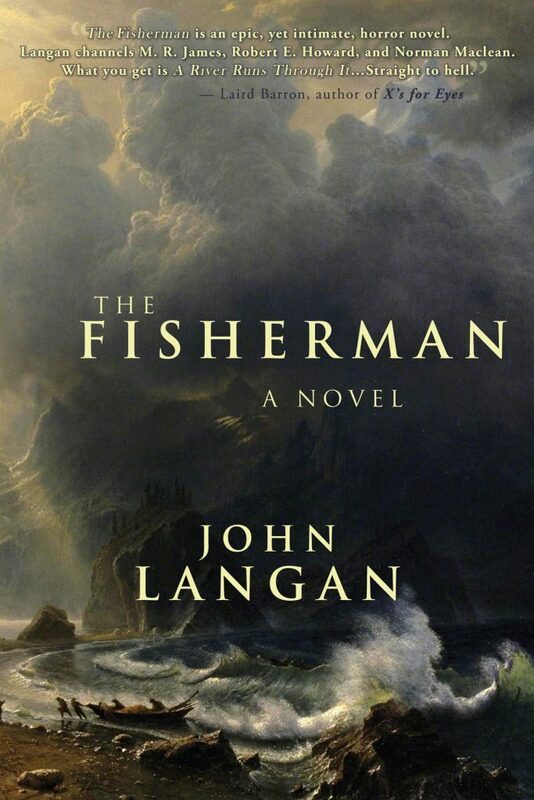 Now, prepare yourself for a fishing trip unlike any other as Word Horde presents John Langan’s latest novel of cosmic horror, The Fisherman. Available where better books are sold June 30th (ask for it by name!). We will be shipping direct orders of The Fisherman this week. It’s not too late to get your order in. Feeling lucky? Take a chance at winning a copy of The Fisherman in our Goodreads Summer Solstice Giveaway, running now through July 4, 2016. –Paul Tremblay, author of A Head Full of Ghosts and Disappearance at Devil’s Rock. Preorder your copy of The Fisherman today!